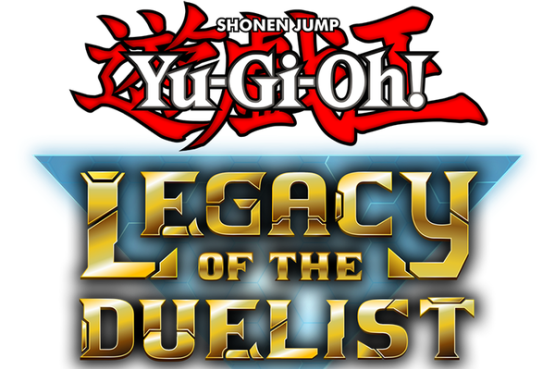 Major update coming to Legacy of the Duelist. It includes over 6,600 cards and lets you replay moments from the TV show. Is it almost time to duel?